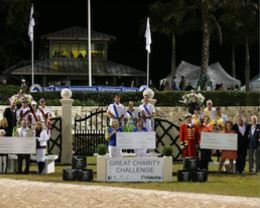 Wellington, Fla. – Feb. 2, 2019 – Saturday night at the Winter Equestrian Festival (WEF) took spectators on a trip around the world in the 10th annual Great Charity Challenge celebrating “We Are The World.” Twenty-six teams of three riders, one professional and two amateurs raced to complete a relay-style course of 21 fences. 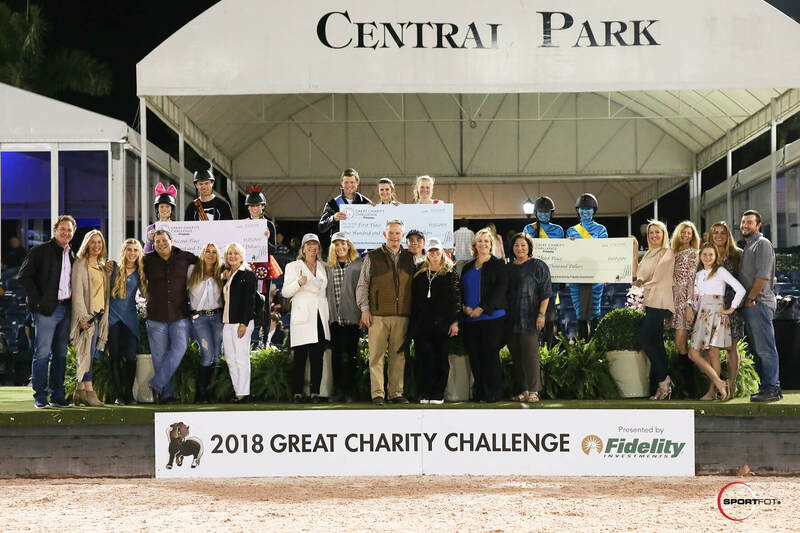 Team Holy Ground Shelter for the Homeless emerged victorious, finishing in a fault-free time of 91.904 seconds by riders Madelyn Ruskin, Carly Dvorkin and David Blake. 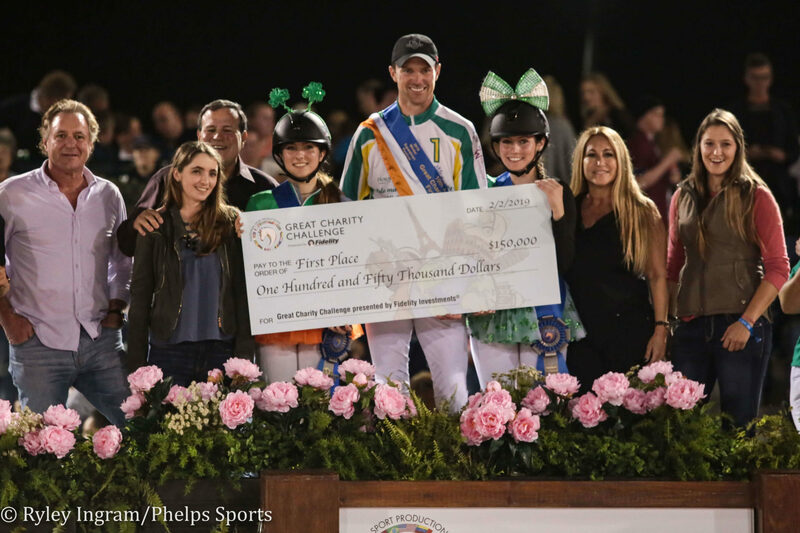 The team represented the country of Ireland, dressed in green, white and orange, as they jumped to first. 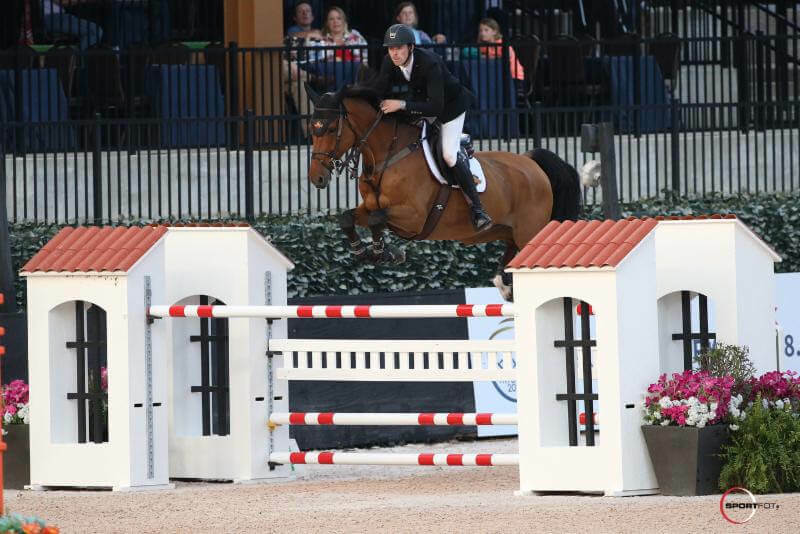 The national anthem of Ireland played over the loudspeakers at the Split Rock Jumping Tour’s Columbus International CSI 2*, as David Blake and Keoki, owned by Pine Hollow Farm, galloped away with the $35,000 FEI Welcome Stake CSI 2* with two faultless rounds and a jump-off time of 47.49 seconds. 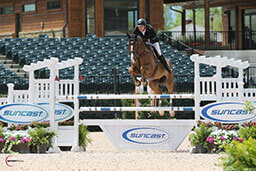 Blake and Keoki, a 9-year-old bay Holsteiner stallion (Catoki x Cassini I), bested a field of 48 starters for the win. 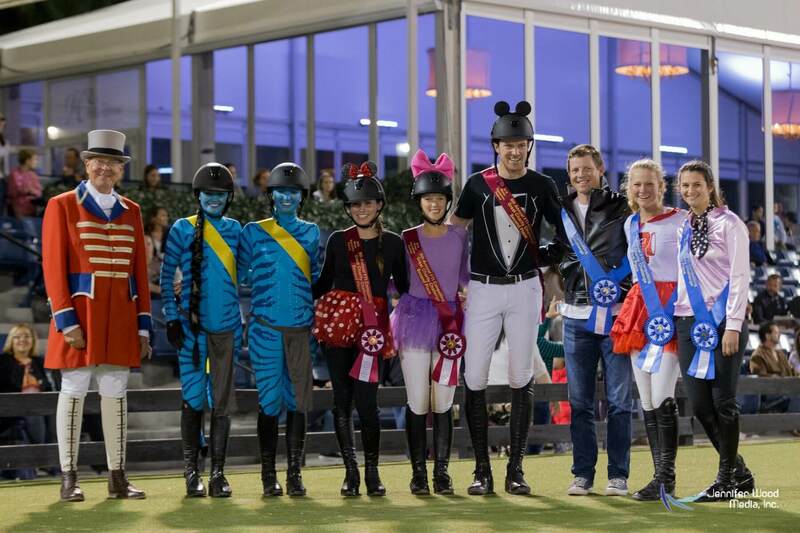 Ten of the original starters advanced to the jump-off and the rounds kept getting faster and faster before Blake, the last to go, entered the ring. 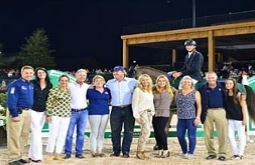 Mill Spring, NC – May 16, 2018 – The Tryon Spring II competition concluded on Sunday, May 13, at Tryon International Equestrian Center (TIEC) and saw a win for David Blake of Wellington, FL, aboard Pine Hollow Farm’s DY Zento in the $25,000 McCurry-Deck Chevrolet Buick GMC Grand Prix. 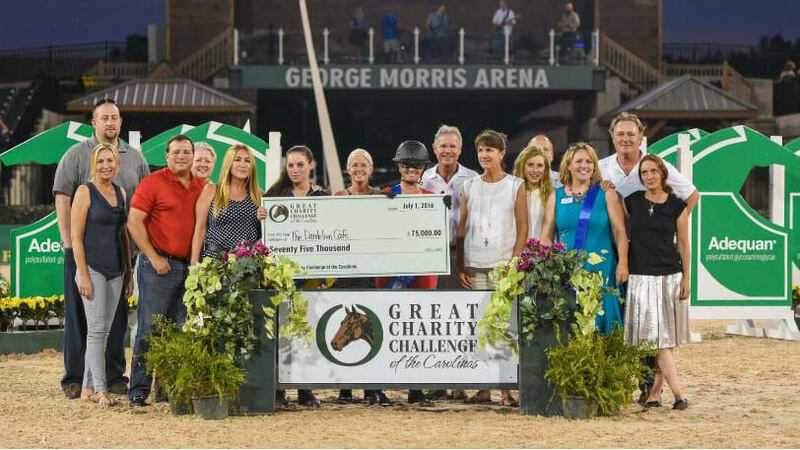 The first annual Great Charity Challenge of the Carolinas (GCCC) at Tryon International Equestrian Center (TIEC) concluded an incredibly successful evening, hosting 26 local charities and spotlighting their individual missions in front of an enthusiastic and passionate crowd of spectators at the George H. Morris Arena on Friday, July 1. 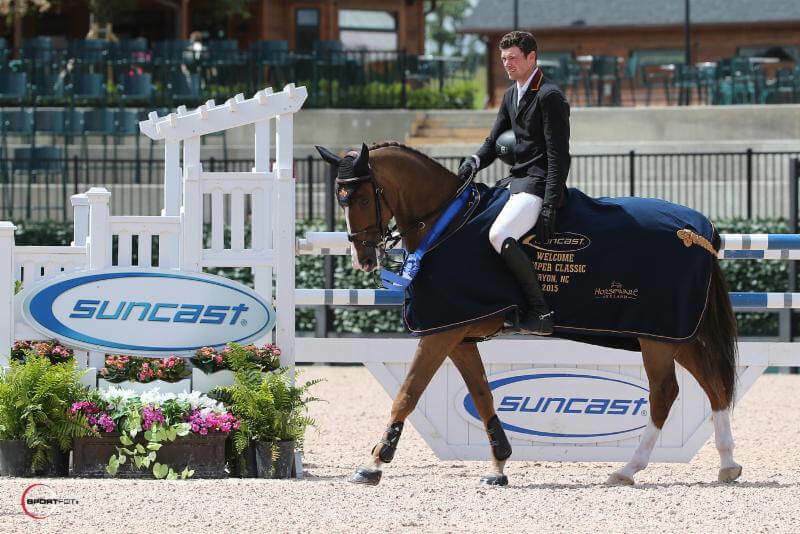 David Blake of Wellington, FL, finished a winning week at Tryon International Equestrian Center (TIEC), capturing two major stake classes during Tryon Spring 4, taking the $10,000 Suncast® 1.40m Welcome Stake aboard Bella Donna and the $25,000 Tryon Resort Grand Prix with Park Lane. 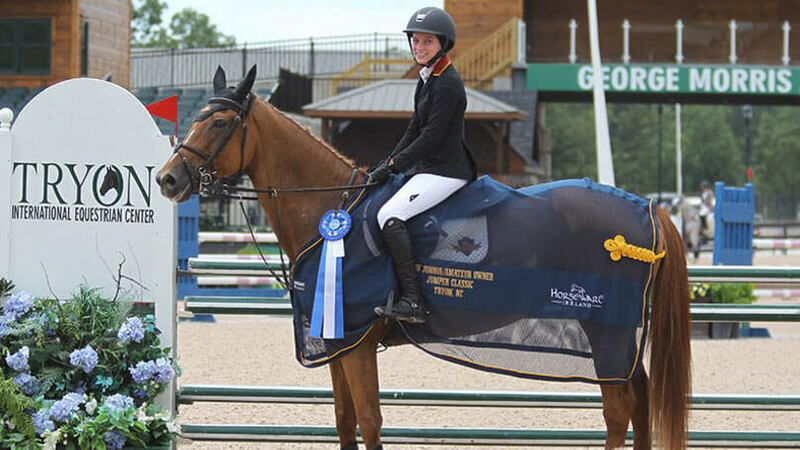 Parkland, FL - The City of Parkland City Commission Recognized Pine Hollow Farm Trainer, Meghan Green, for her life-saving actions when a rider suffered cardiac arrest during a ride through the course. 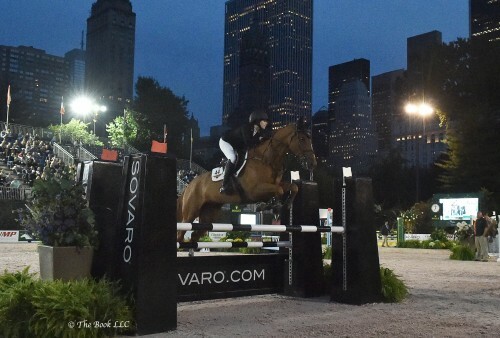 Junior rider Carly Dvorkin is the youngest of four siblings and the only competitive rider of the family. 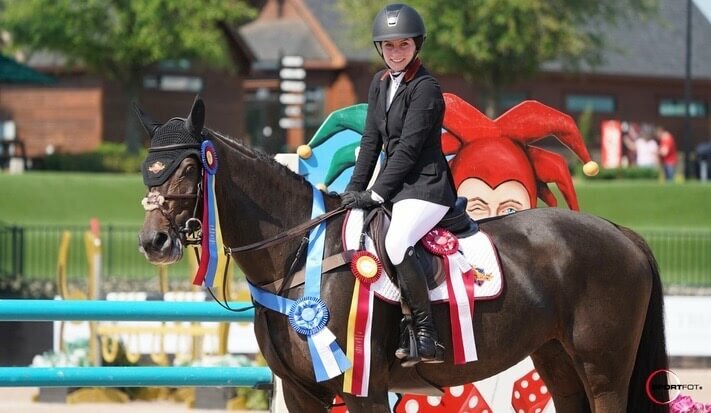 She began riding at age 3 and by 5 she was competing in local shows. 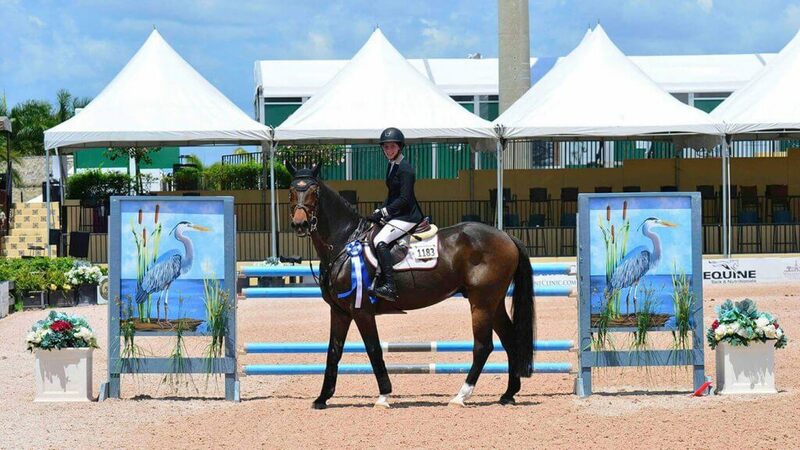 Carly rides for her family’s barn, Pine Hollow Farm, located in Parkland, Florida, formally called Hunters Run. When Carly and her ponies began winning in the pony divisions consistently, she made the jump to competing in the Winter Equestrian Festival in Wellington, Florida. 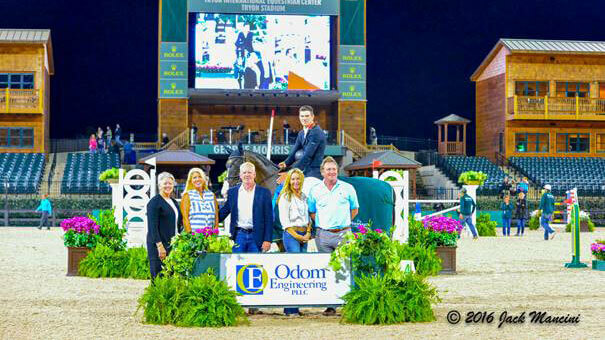 The luck of the Irish continued in the George H. Morris Arena at Tryon International Equestrian Center (TIEC), as David Blake (IRL) aboard Binkie, owned by Pine Hollow Farm, captured their third FEI win at TIEC this season. 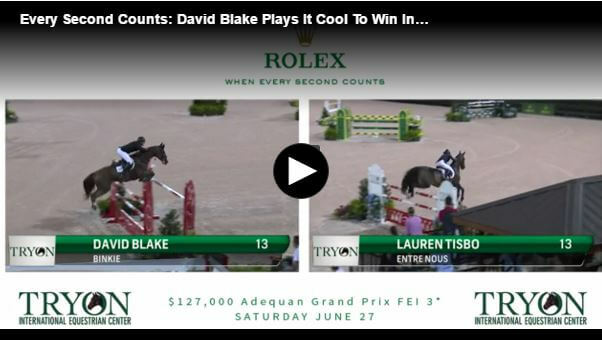 Blake piloted Binkie to the only double-clear round in the $34,000 Suncast® Classic 1.50m FEI, edging out Alison Robitaille (USA) and Cassinja, who dropped a rail in the jump-off, finishing in 39.84 seconds. Irish riders have now won the feature classes on the first two days of the four-star show in Tryon, North Carolina, with Richie Moloney and David Blake claiming the laurels. 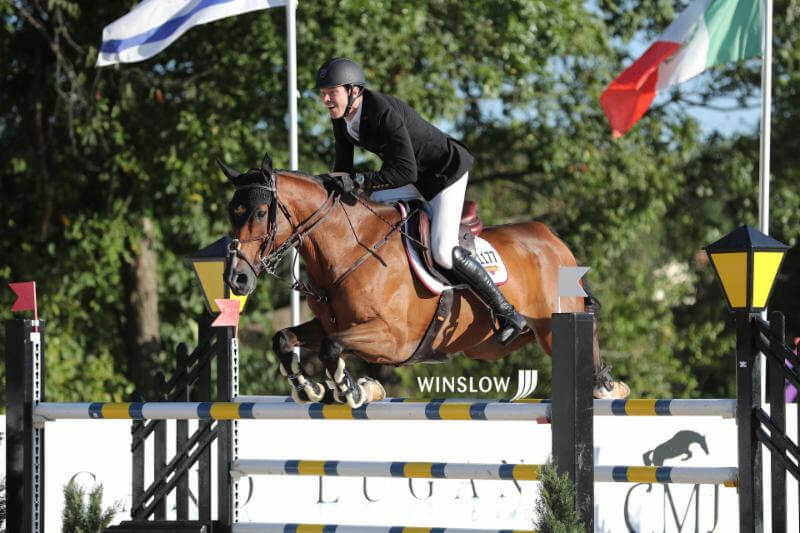 Co Clare’s David Blake and Pine Hollow Farm’s nine year-old gelding Binkie recorded the only double clear round of the 1m 50 jump-off today in the Welcome Classic competition to collect an identical amount to Moloney in prize money. 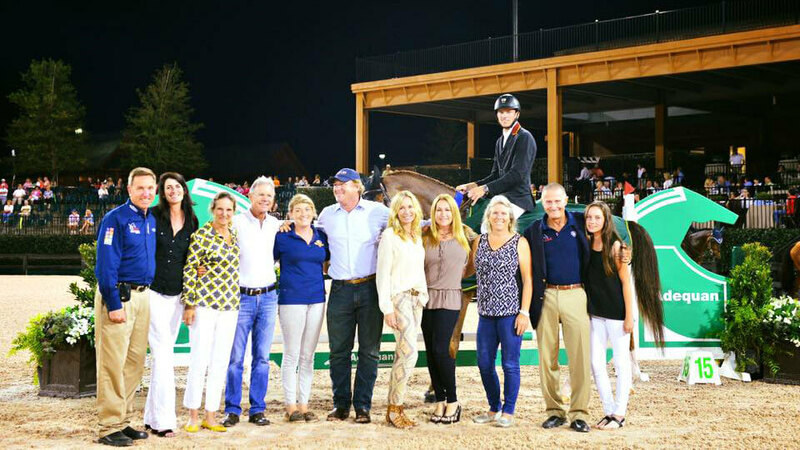 In another action-packed Saturday evening at Tryon International Equestrian Center (TIEC), David Blake (IRL) and Binkie, owned by Pine Hollow Farm, cruised to victory in the $127,000 Adequan® Grand Prix CSI 3*. 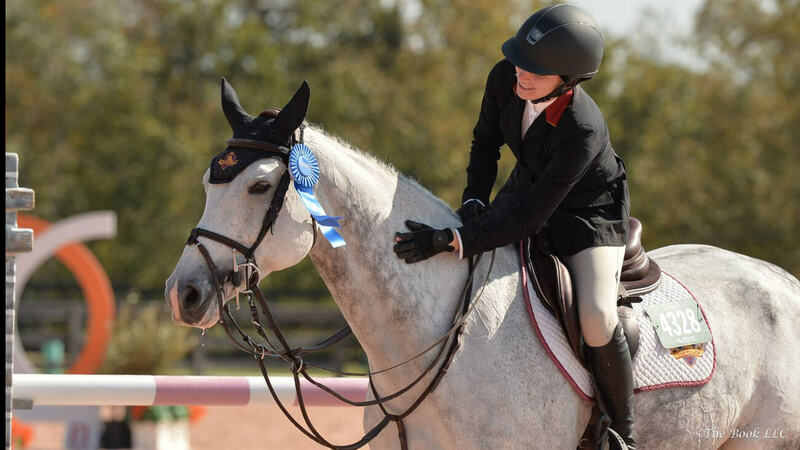 The duo bested a class of 35 entries to take top honors. Lauren Tisbo (USA) aboard Entre Nous followed in second with Andrew Welles (USA) and Boo Van Het Kastanjehof rounding out the top three. 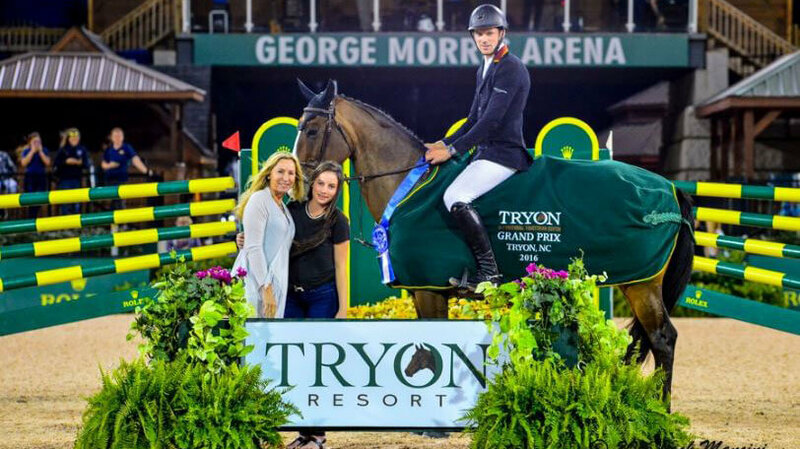 Competition at Tryon Summer 1 continues Sunday with the $25,000 Under 25 Grand Prix at 2pm in the George Morris Arena at the Tryon Stadium. 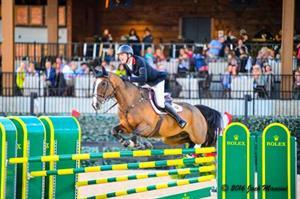 The Tryon Summer Series will continue through Sunday, July 19. 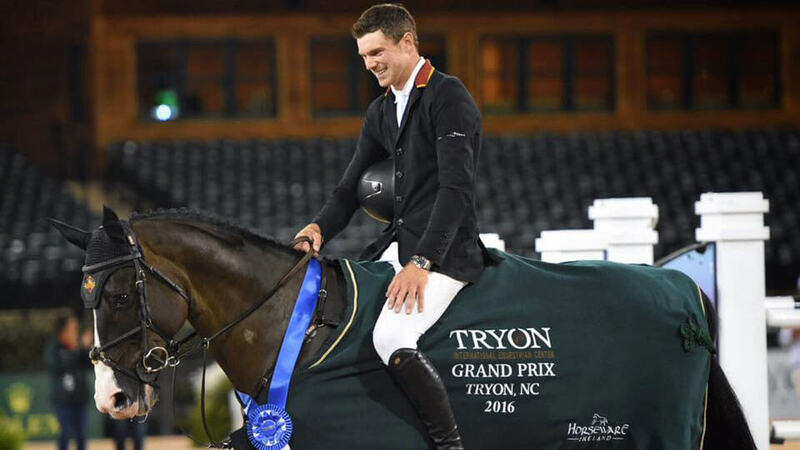 David Blake (IRL) and Pine Hollow Farm’s Binkie kicked off Tryon Spring 7 with a win in the $34,000 Suncast® FEI Tryon Welcome at Tryon International Equestrian Center (TIEC), the first FEI class to ever be offered at the venue. 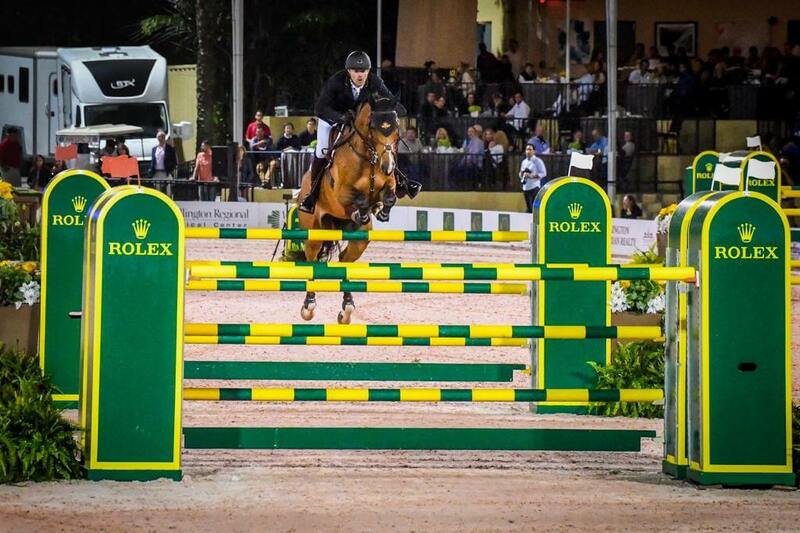 FEI CSI 3* classes, alongside national level hunter and jumper competition, continue at TIEC throughout the week with the highlight, the $127,000 Kingsland Equestrian Grand Prix CSI3* on Saturday, May 30, beginning at 7pm. 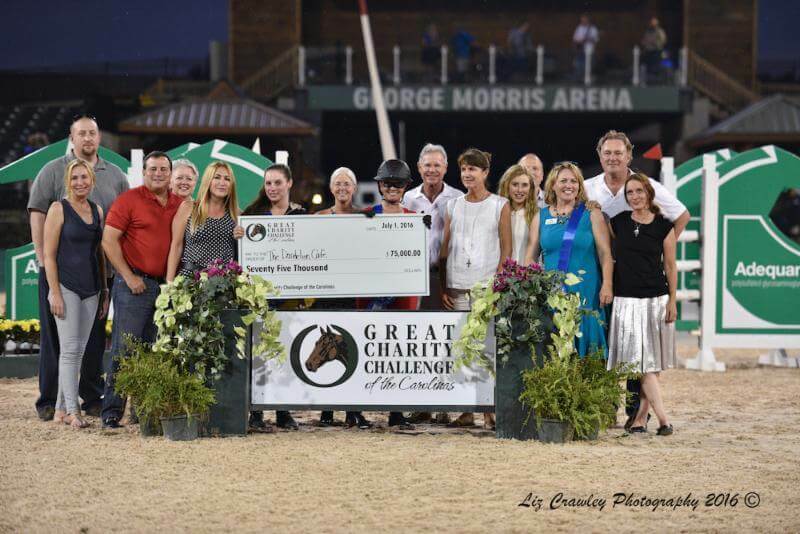 The Communities In Schools of Palm Beach County team rides away with fifth place, earning $80,000 in 2015 Great Charity Challenge presented by Fidelity Investments® What a great night! 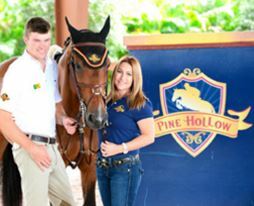 Thank you to our team sponsor, Pine Hollow Farm, for providing such a marvelous riding team. 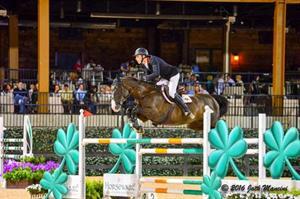 David Blake, Michael Blake and Carly Dvorkin made fifth place for us coming in with a marvelous time of 96.109. Thanks to our corporate sponsor PanaPesca as well. It was a beautiful day for a morning drive in the country and the scenery of Parkland was picturesque with the lush green grass of manicured lawns and verdant trees that lined the roadway. As I turned off the main road and turned again towards Pine Hollow Farm Equestrian Center, a majestic stallion galloped back and forth across a field enclosed by white fences. 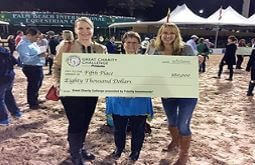 Wellington, FL – Riders Darragh Kenny, Catherine Pasmore, and Meg O’Mara were the winning team of the fourth annual FTI Consulting Great Charity Challenge presented by Fidelity Investments® (FTI GCC) on behalf of their charity JDRF (the Juvenile Diabetes Research Foundation) on Saturday evening at the FTI Consulting Winter Equestrian Festival (FTI WEF).